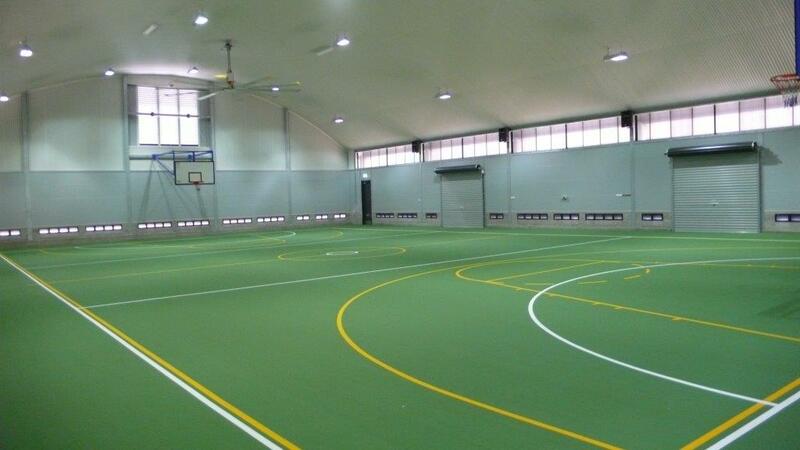 St Annes Catholic Primary, Sarina: Indoor sports court, GLA/stage, canteen and amenities. 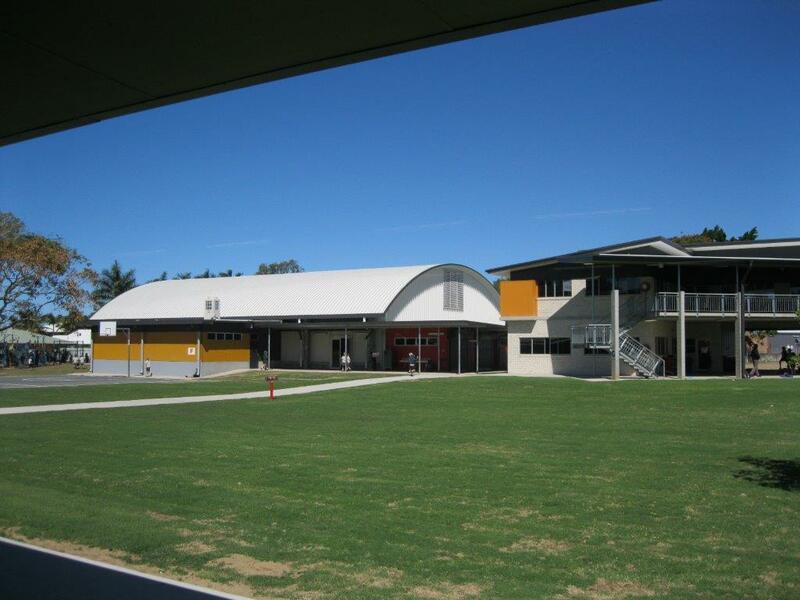 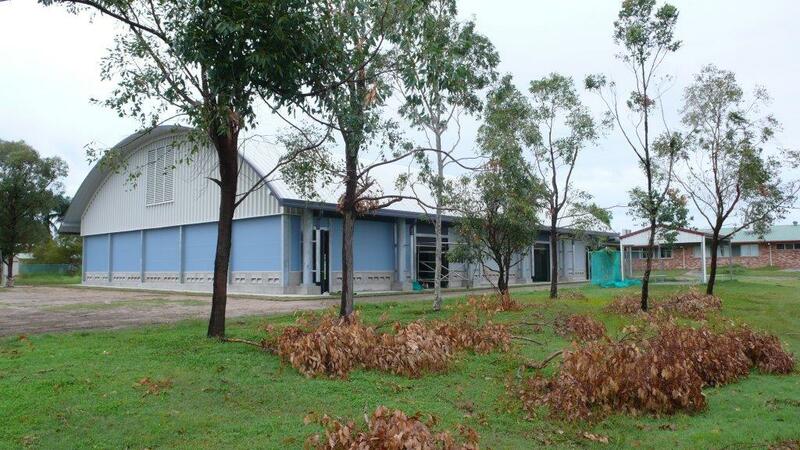 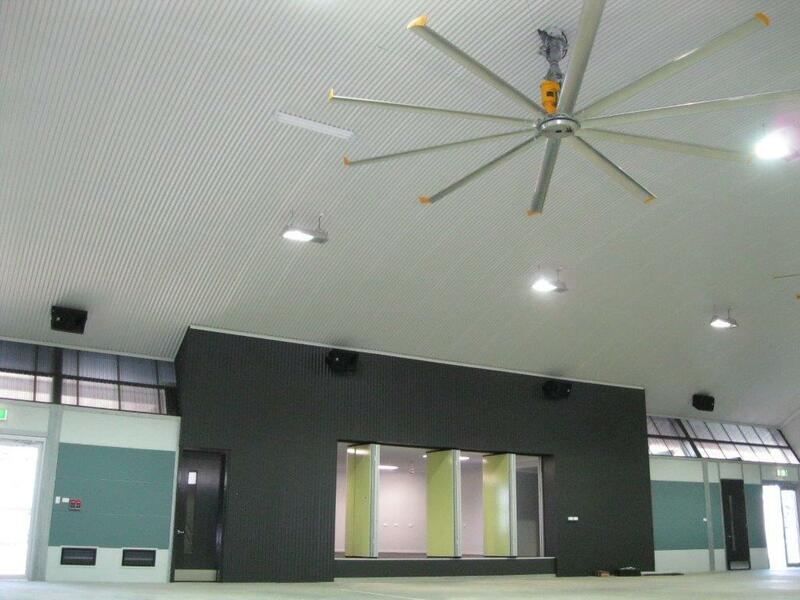 St Josephs Catholic Primary, Mackay: Indoor sports court, GLA/stage, canteen, amenities and covered entrance. 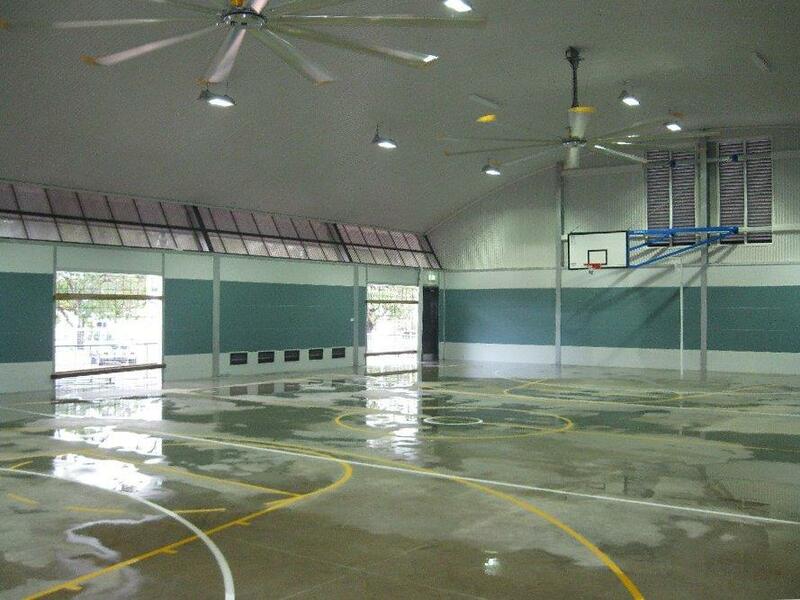 MacKillop Catholic Primary, Mackay: Indoor sports court, canteen and amenities. 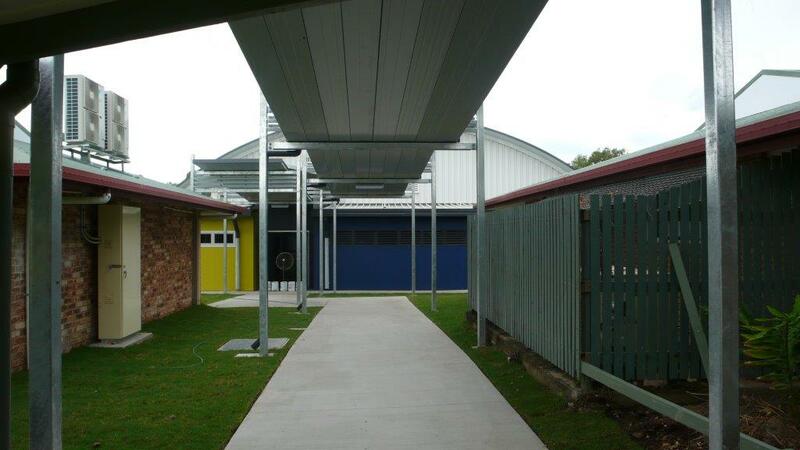 St Johns Catholic Primary, Walkerston: Shade structure over a multipurpose court.